I have to admit, Kelsi's bridal session is one of my favs! We started off the day in Belhaven, and literally ended it in the northern part of the Outer Banks. As most of you know, I am originally from northeastern North Carolina, so when Kelsi gave me free range to photograph her wherever--I took her to some of the most gorgeous places in North Carolina (they just so happen to be in OBX, ha!). I love these images of Kelsi. She has such a kind soul--not like the old lady kind of soul, but the soul that inspires you, pokes at you to create and invigorate. It's like a breath of fresh air around her and its unbelievably infectious. I am so thankful for this young lady. 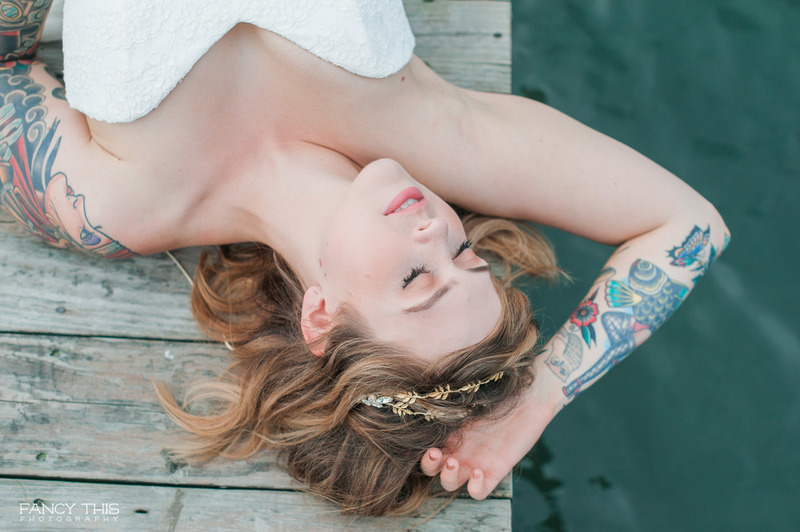 I can not wait to hear your thoughts on her bridal session! 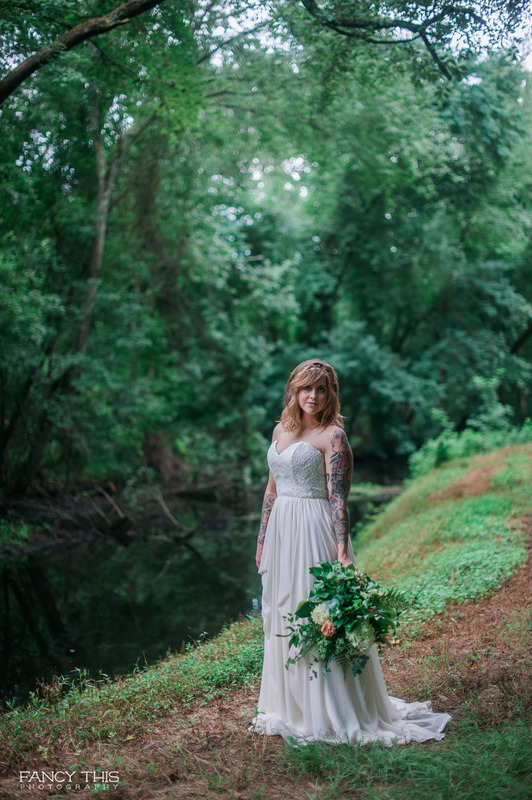 Gown // Gilded Bridal -- Check this bridal company out! 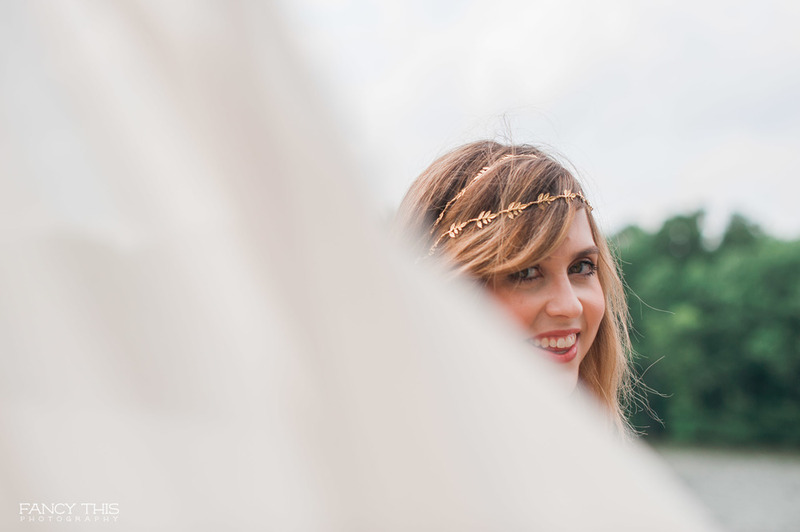 They are new to Raleigh and are already changing the game in the bridal wear industry. Love what they stand for, and have a gorgeous selection. 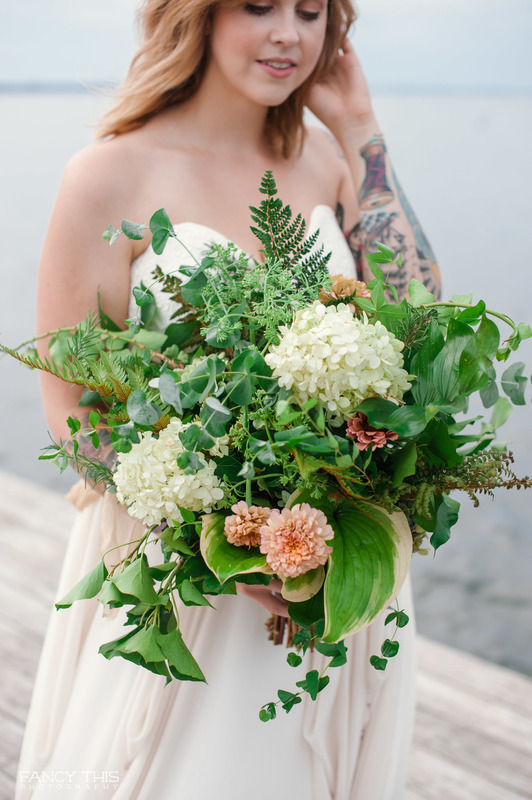 Florals // Green Thumb Florist -- Elva is phenomenal! She made this bouquet while suffering from vertigo. *Note* we did not make her do that, she did that on her own behalf! Ha! When you look at this gorgeous bouquet you will realize how much talent she has even when not feeling her best. Love her so so much! A good friend for years! Beauty // Makeup For Your Day -- Love and adore this company! They really do make each and every bride feel their very best come wedding day. Luxury service, wonderful employees, and an eye for beauty. Venue // Somerset Place -- If you are ever is Creswell, NC please take a look at this gorgeous plantation home. It has a beautiful scenery that faces the water with loads of farm land surrounding it. It is definitely one of my favorite venues on the east coast. Accessories // Hushed Commotion -- You have to check out Hushed Commotion. They make custom jewelry for their brides. If you can draw what you want for your wedding, they can make it exactly how you want it. Gown Designer // Truvelle -- All I have to say is just wait until you see these images of their dress. Just wait.